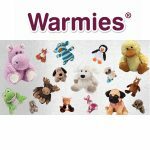 Manny Stul, the co-CEO of Moose Toys, made Forbes’ Billionaire List. Manny Stul – may not be a well-known name to most – but he just made Forbes’ elusive billionaire list. 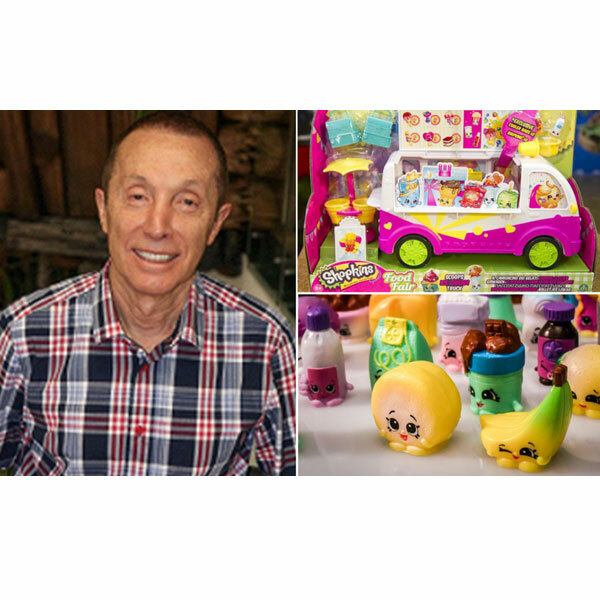 Manny Stul is actually the man behind the popular collectibles the Shopkins. Manny Stul, a new Australian billionaire, is worth an estimated $1.4 billion. With an estimated fortune worth $1.4 billion, Manny Stul finds himself in the same elite club as Bill Gates, Jeff Bezos, and Mark Zuckerberg. Bill Gates was the former leader of Microsoft the biggest software giant, Jeff Bezos is the current CEO of massively successful e-tailer Amazon, and Zuckerberg is the founder of the popular social network Facebook. Interestingly, over 20 years ago Manny Stul took the helm at Moose Toys in Australia and that is where he reportedly built his fortune. He helped to grow sales over 7000% and turned around a struggling company. His first fortune came from founding and selling a giftsware company. Before investing in Moose Toys, he actually dabbled in organic farming ventures. In Forbes listing of Manny Stul, they noted that he may not be a household name just yet, but his Shopkins may be because they are a massive hit with American children. In fact, Shopkins is one of the hottest collectible toys on the market today. And there are no signs of it slowing down anytime soon! 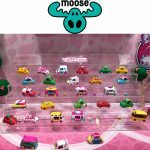 Shopkins announced that Season 7 will be released this year as will their newest creation Shopkins Cutie Cars which gained a lot of buzz and excitement and the New York Toy Fair. In fact, the Cutie Cars were named as the Collectible Toy of the Year at the Australian Awards and one of the Top Toys of Toy Fair by Toy Buzz. 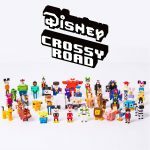 They could become the next runaway hit and earn a spot on Toy Buzz’s annual Top Toys for Christmas list.